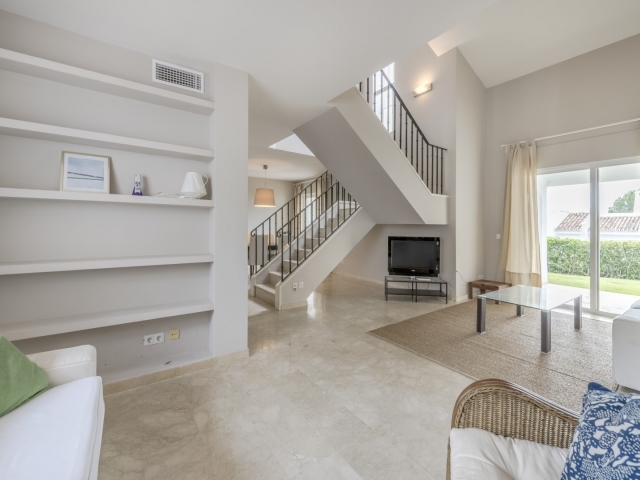 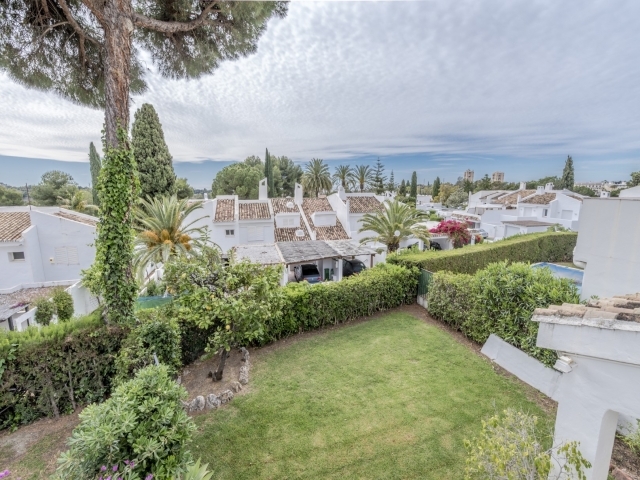 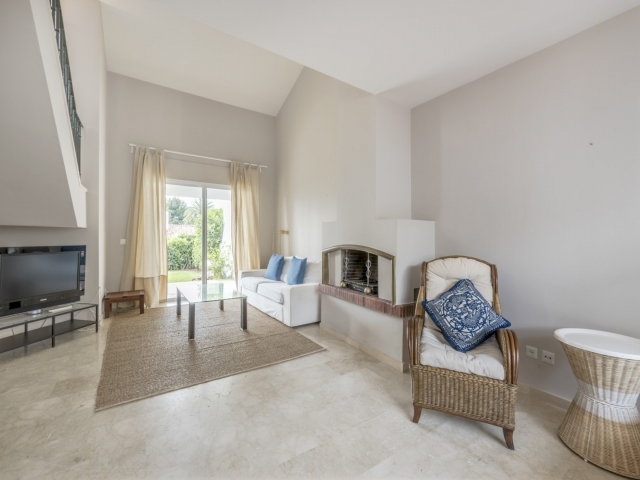 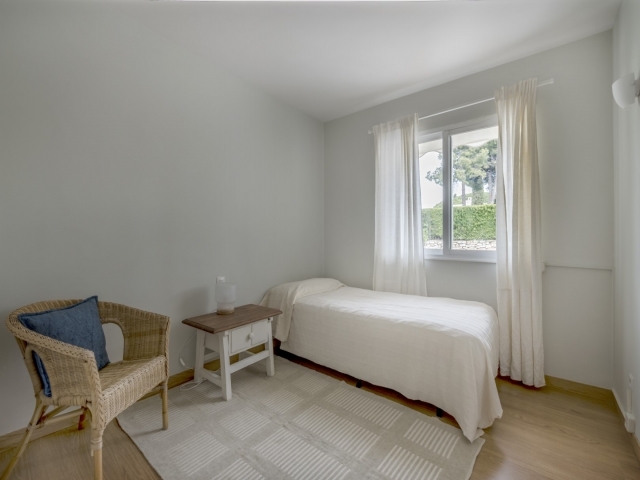 Peñablanca is a charming, secure, gated community near to Nueva Andalucía’s Aloha Golf course. 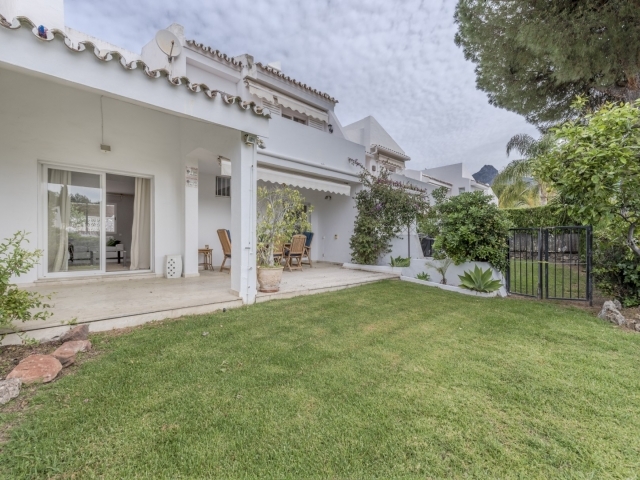 It’s position makes it ideal for golfers and families alike, as it is close to golf and also one of the area’s finest schools. 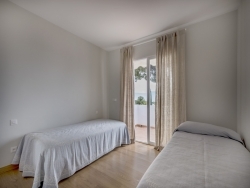 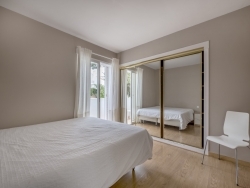 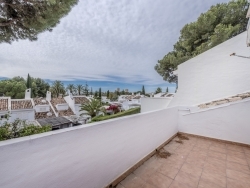 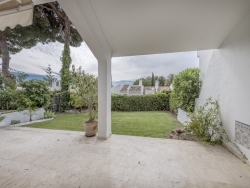 It is also close to restaurants and bars, and is a short drive to Puerto Banús and the beaches of Marbella. 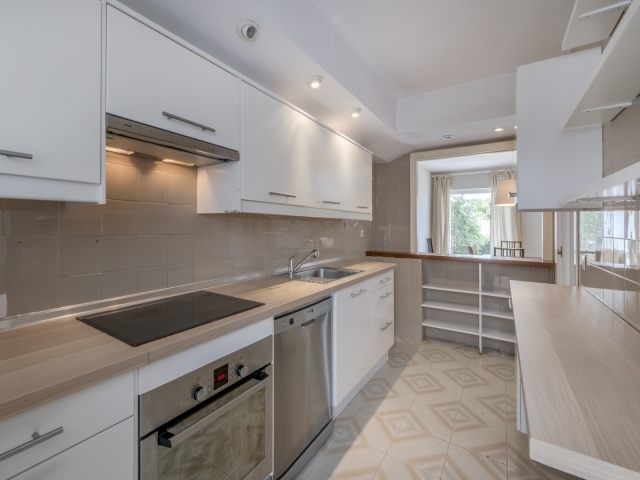 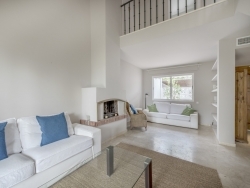 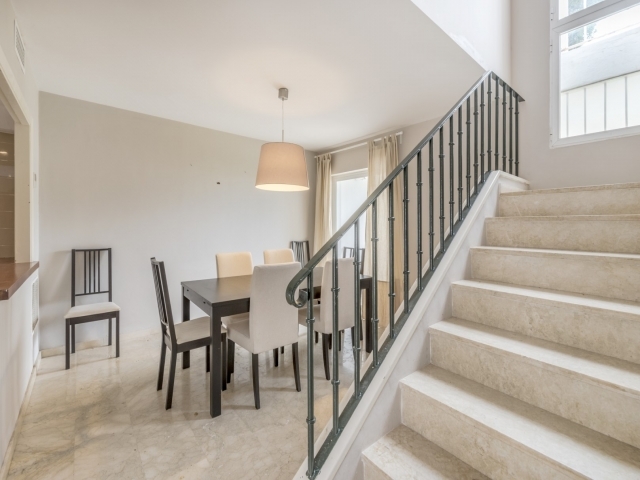 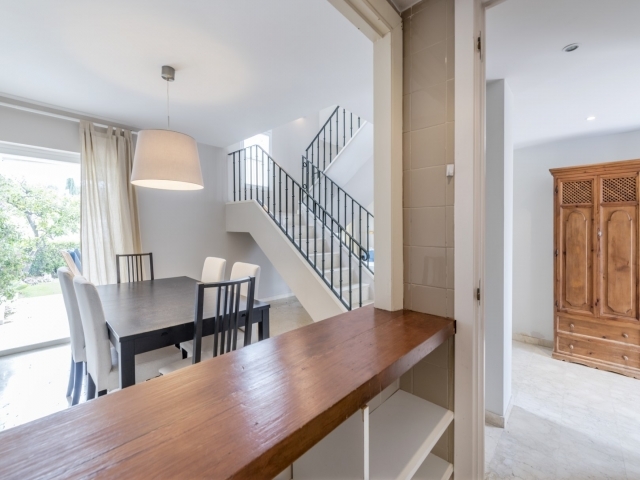 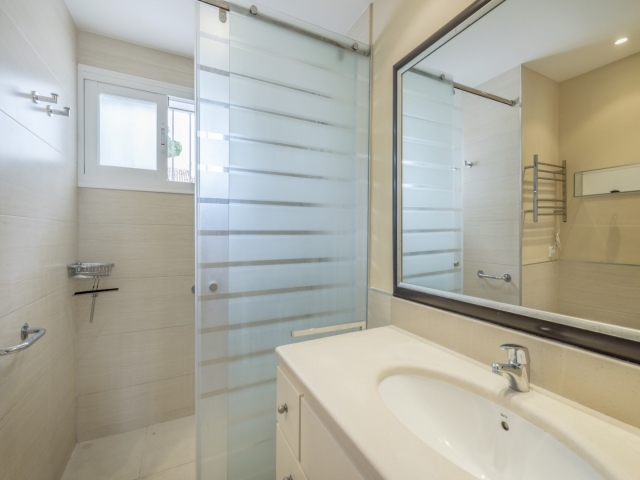 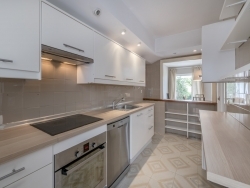 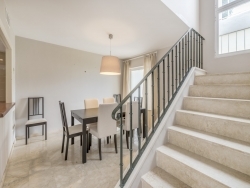 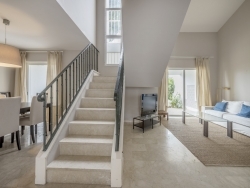 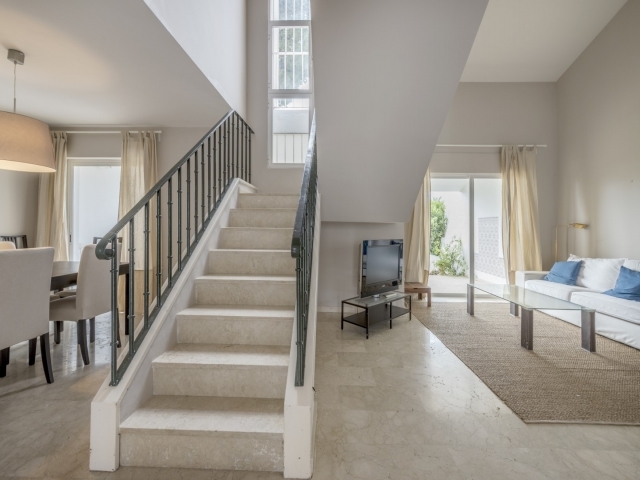 This four-bedroom/three bathroom townhouse with 152m2 built brings the advantage of having a small private garden, making it perfect for pet owners and families with young children. 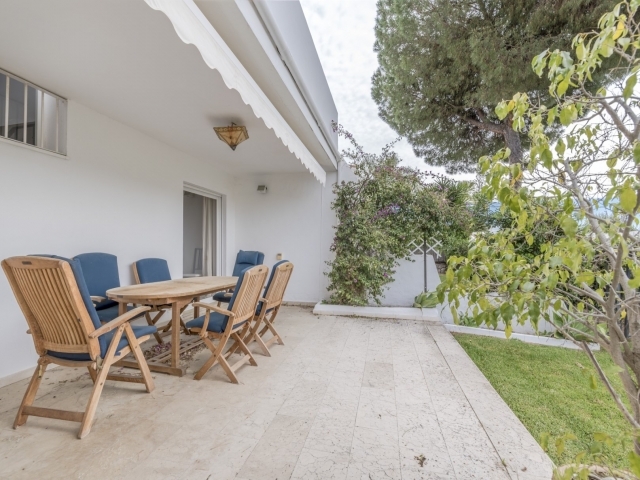 The garden has a terrace area that’s ideal for relaxing or dining alfresco and the house is south facing, giving it a sunny aspect for most of the day.